15000xp across 27 games, gotta be doing something wrong right?? You are averaging approximately 556 XP per battle in your average results per battle per your screenshot. 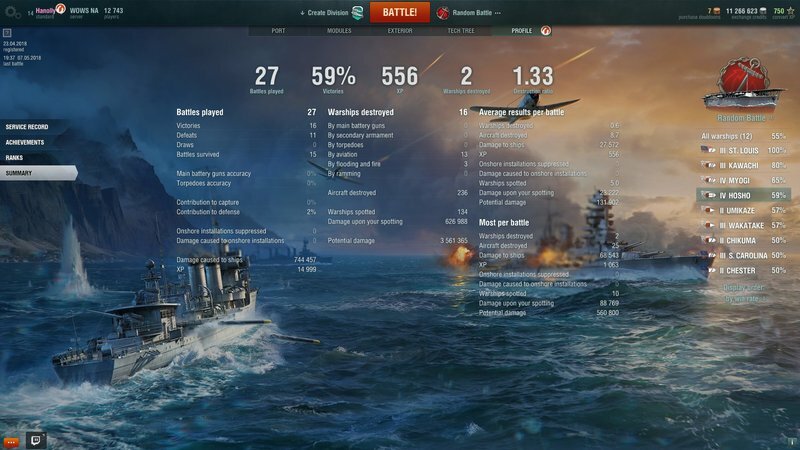 The tier 2 ships Chester, Chikuma, and Umikaze average about 450 to 550 XP per battle according to https://na.wows-numbers.com/, and the tier 3 ships South Carolina, Wakatake, Kawachi, and St. Louis average approximately 550 to 583 XP per battle. The tier 4 Hosho averages 756 and Myogi averages 691. In other words, "Yes, working as intended"